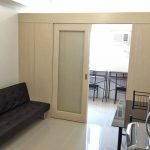 – Katipunan cor. 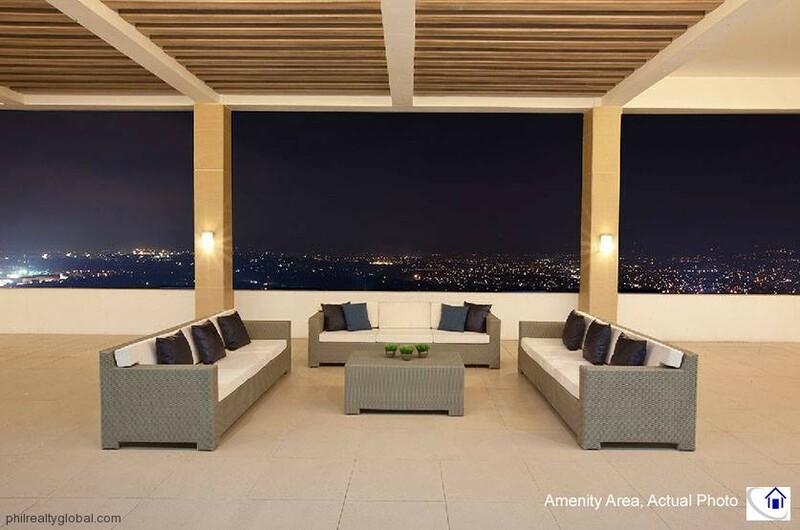 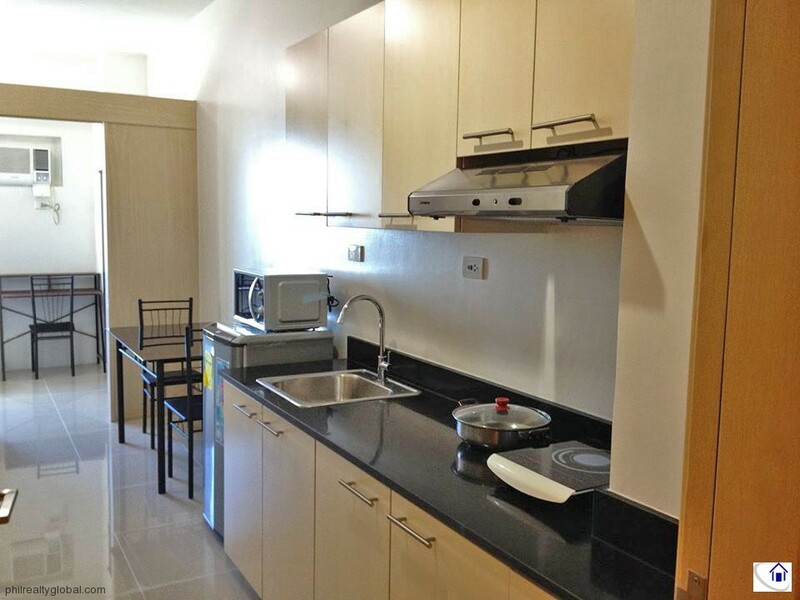 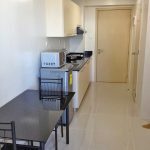 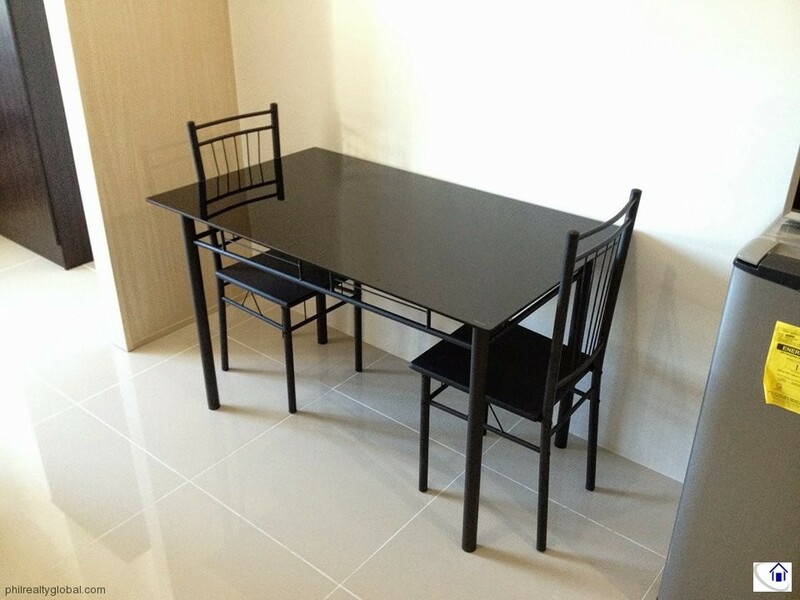 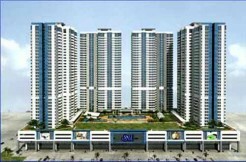 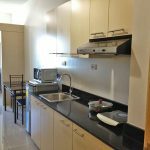 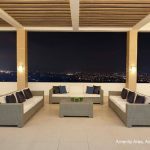 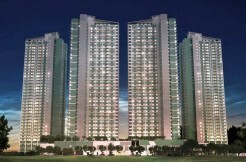 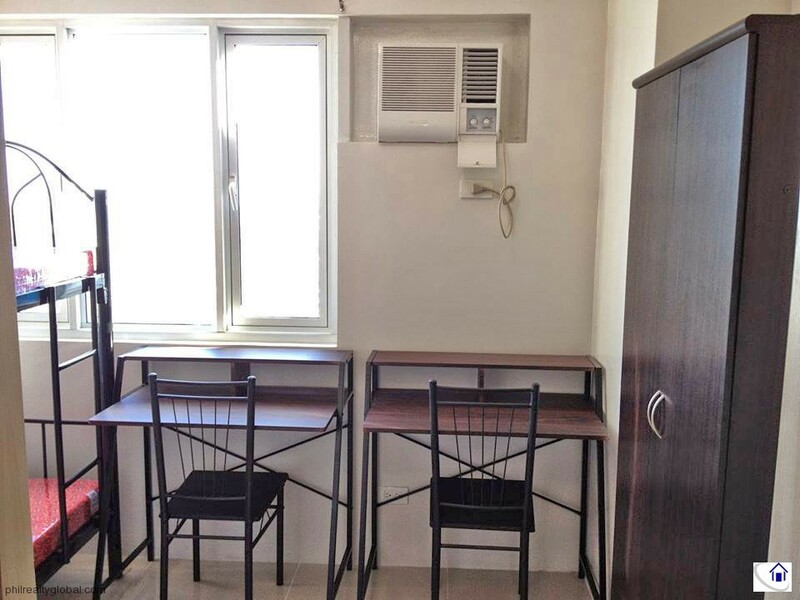 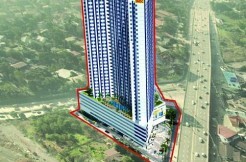 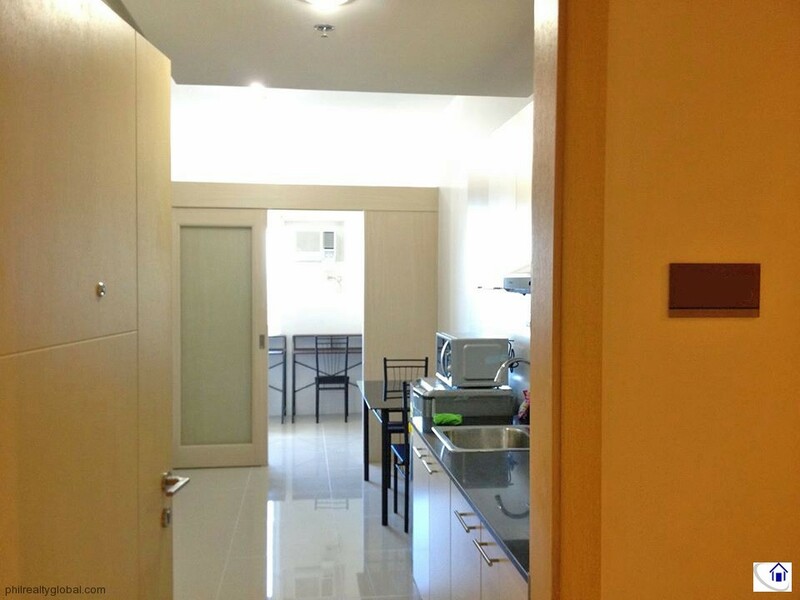 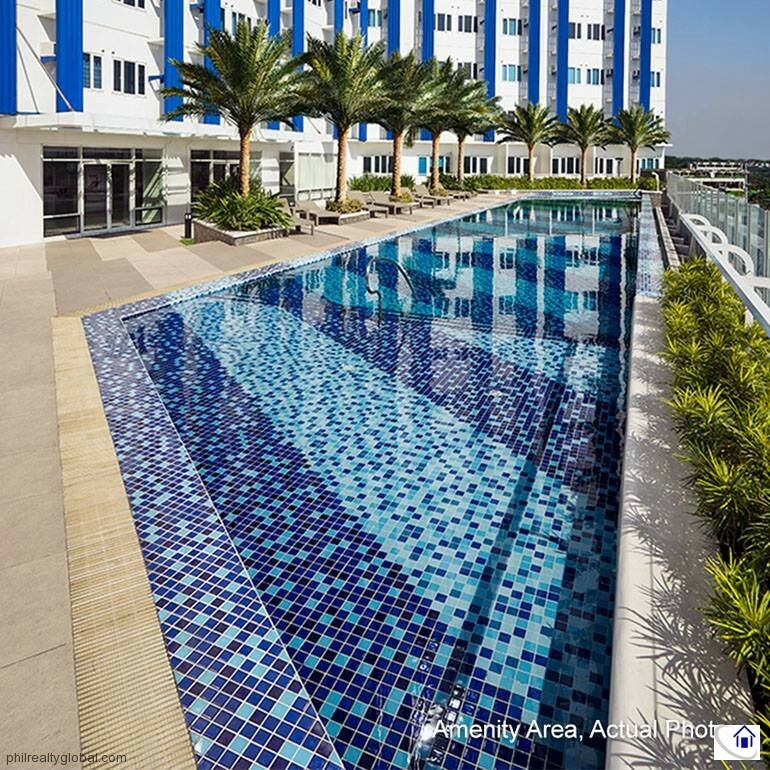 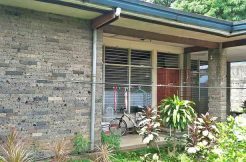 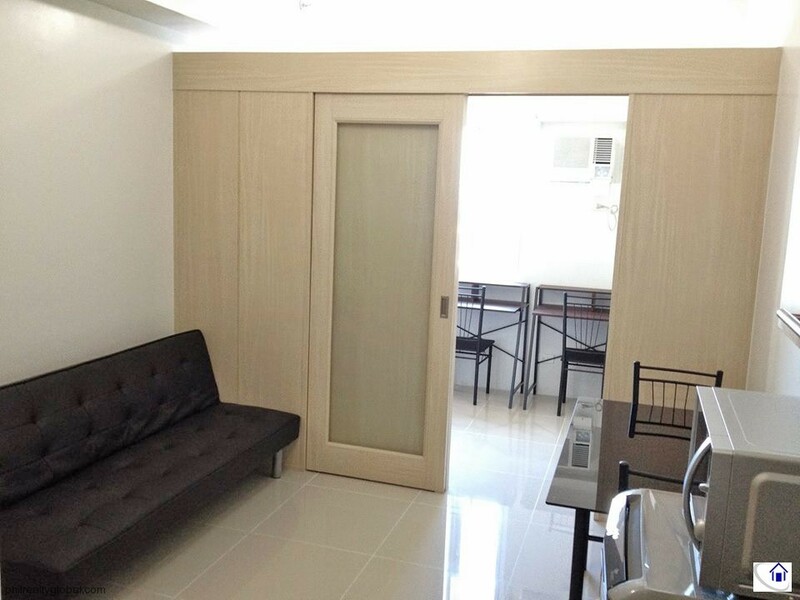 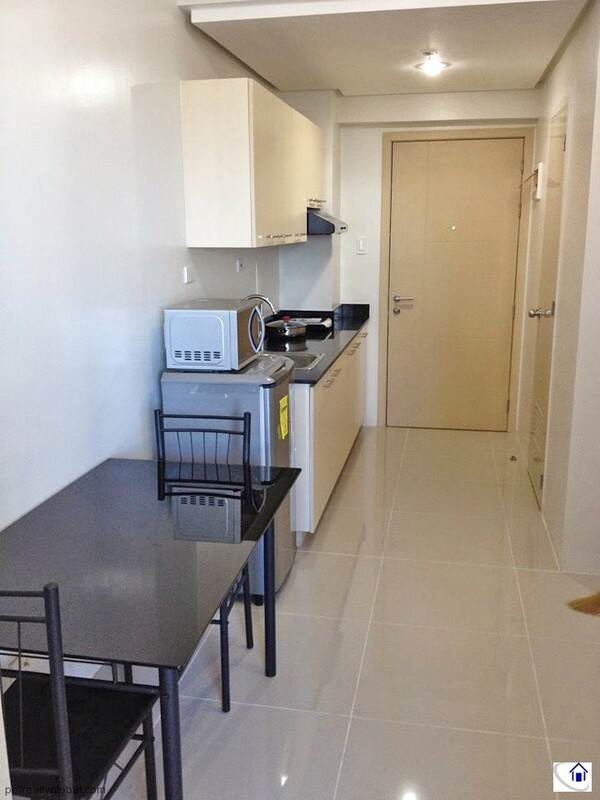 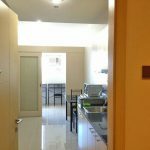 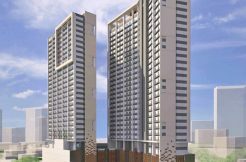 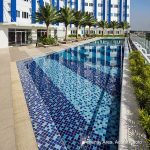 Aurora Ave.
Unit is Semi FURNISHED – all furniture and appliances are included in the sale. 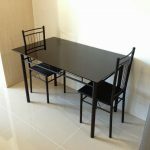 Furnitures and appliances are in mint condition.